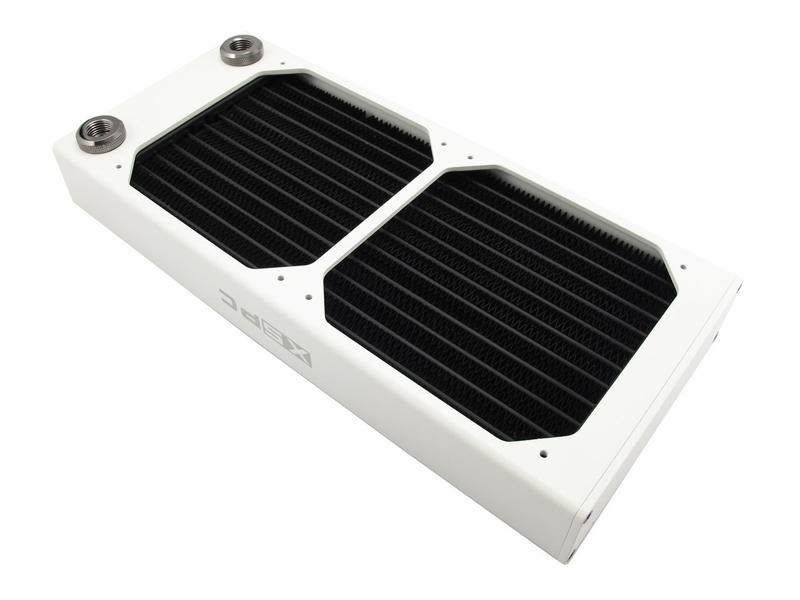 New from XSPC - the AX240 in White is designed for all white computer systems. 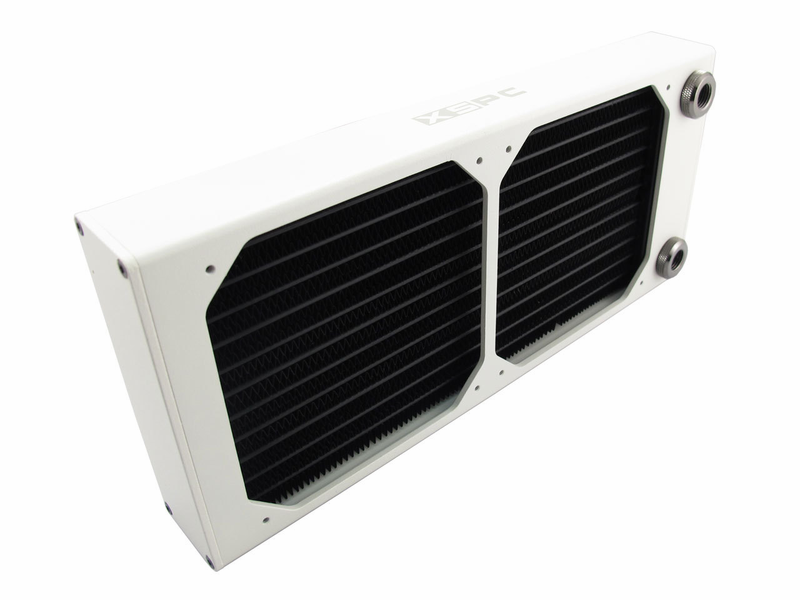 If you have a white case, the AX240 radiator matches a bright white paint scheme. 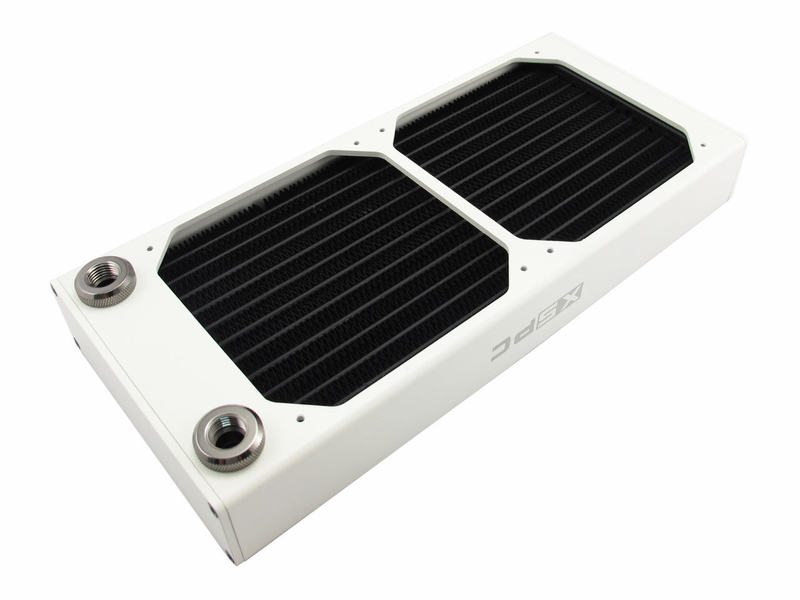 Full specifications on this new radiator are shown below.